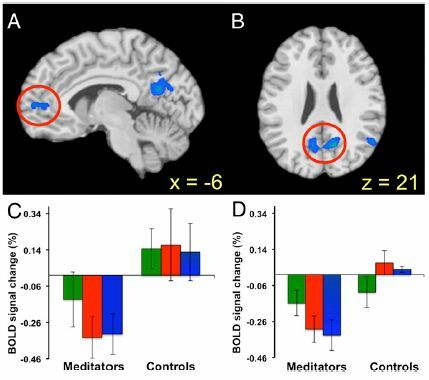 February 24, 2009 1:26 am / 1 Comment on Can Meditation improve Attention? What types of meditation improve attention? And what types of attention? There appears to be some data that suggest “mindfulness training” will improve orienting ( a component of attention proposed by Posner and colleagues). There appears to be less an effect on shifting attention and engagement of attention. How about the phenomenon of “Change Blindness” or “Attentional Blink” or “conjunction search” or “binding of features”? 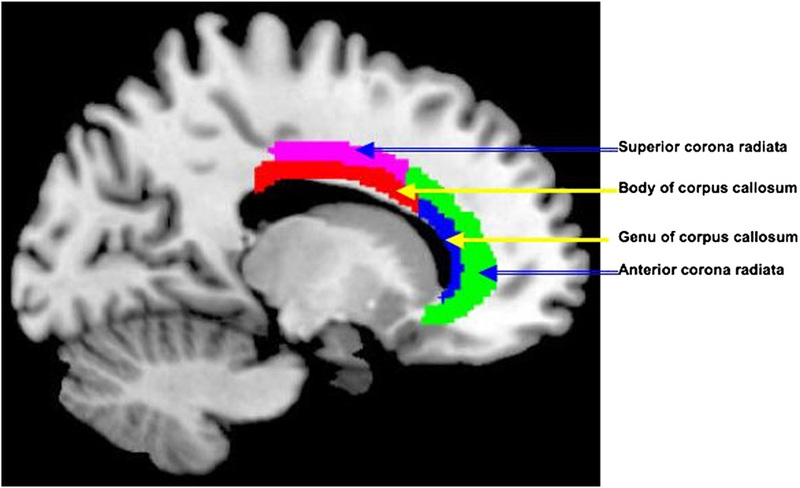 How does improvement of attention benefit the human condition, improve resilience to psychopathology, and improve overall general well-being? 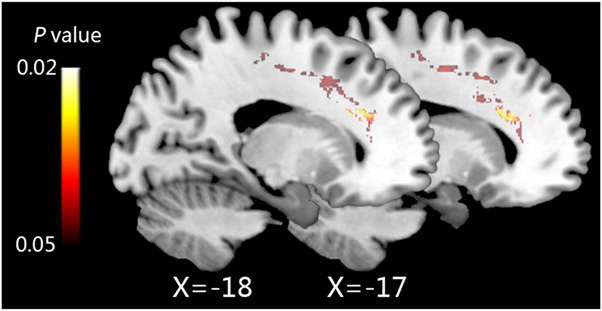 Are these effects on attention directly related to improvements in working memory? How so?